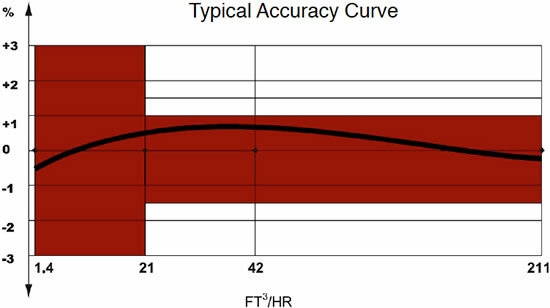 For use in sub-metering applications where compact size and pulse output are desired. 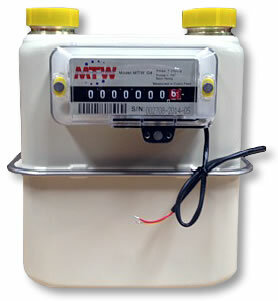 The MTW / G4 gas meter is designed for environments where temperature compensation is not required. The meter incorporates Sprague #1A top connections to allow industry-standard swivels to be installed thus negating the need for plumbers to “field design” a union system. 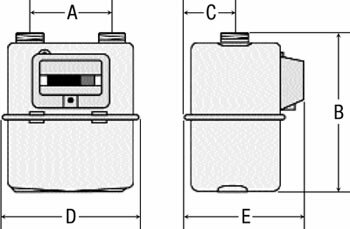 This straight mechanical thread configuration is standard for all municipal meters as it allows the swivels to seal on a flat washer rather than relying on pipe dope and tapered NPT threads.